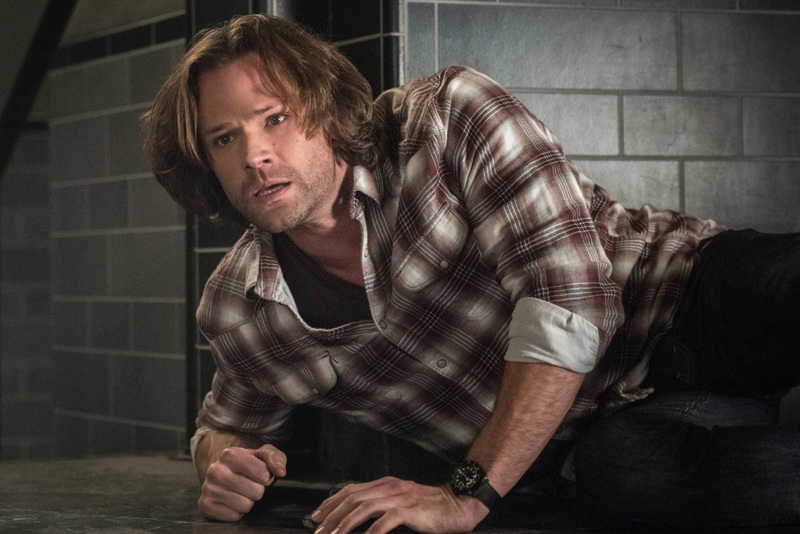 Our heroes, Sam (Jared Padalecki) and Dean (Jensen Ackles) Winchester, continue to be tested in the battle between good and evil, but one impulsive decision could alter the lives of one the brothers forever. Robert Singer directed the episode written by Andrew Dabb. Air Date: Thursday, May 17 (8:00-9:00 p.m. ET) on the CW.